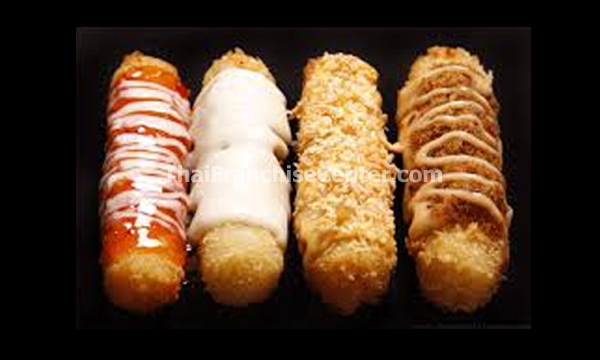 Kroket Mamih provides franchise / waralaba business opportunity in Indonesia in Food Industry, especially in croquettes Products. The only food seller who first made croquettes crispy with no content, and move its contents into the topping, fry to order. 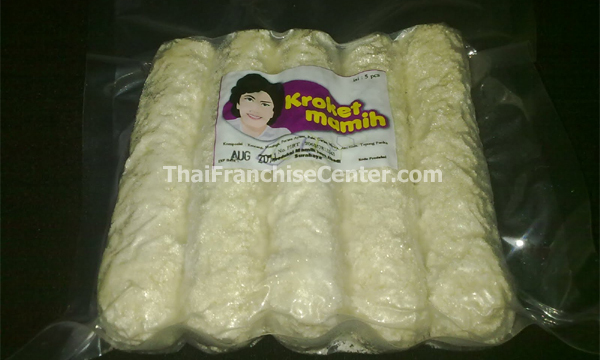 Kroket Mamih comes with a new recipe, adjusted for the changing times, with the first and offer something different from the others, and not forgetting the original recipe, making a valuable investment to reach your goals.